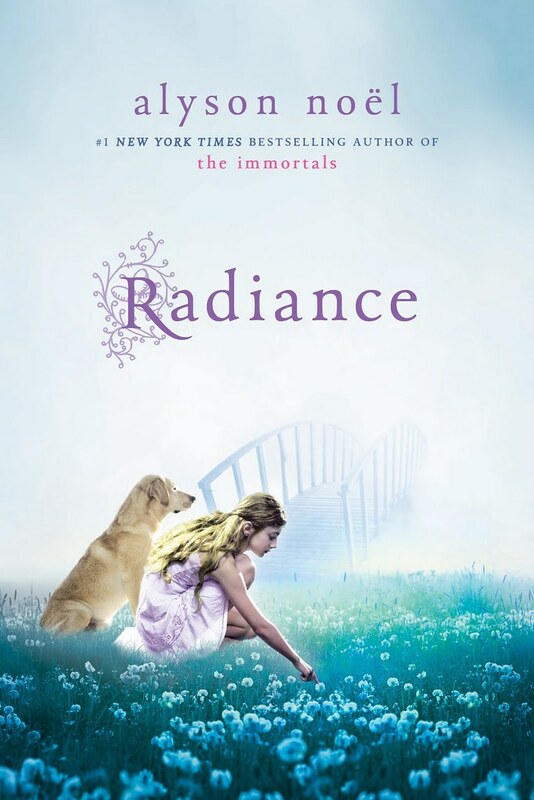 Radiance is the spin-off The Immortal series written by Alyson Noel. If the Immortal series is about Ever Bloom, Radiance is about her little sister, Riley Bloom. At first, I don’t particularly like it nor do I hate it. Much later, the story has become more interesting. It’s a slow progress in my opinion, but eventually, it is still interesting. The story may not be as thrilling or exciting as The Immortal series, but since Radiance has different targets of readers—which is younger readers—I guess Radiance is not bad at all. However, to be honest, with a slow opening, I find Radiance quite boring for several chapters in the beginning. After that, it becomes less boring and more exciting when I have read it more than half pages of the book. The interesting part about this book is perhaps the idea of an afterlife like Riley’s afterlife. I do believe in an afterlife but not in a way of Riley’s afterlife. So I think Radiance has such interesting setting and concept. Is Radiance worth reading? I guess it is, though I believe some of you will think otherwise. Well, it all depends on personal opinion, right? But Radiance is a light reading with a more simple background story than The Immortal series. Since the target for the readers of Radiance is younger readers, I think the story fits in. Not to mention that Radiance is also taken part from a 12-year-old girl perspective, therefore it’s lighter and not too complicated. All in all, Radiance is not a bad book. Though the thrilling and excitement are not as big as The Immortal series, but I think Radiance is quite entertaining. Although it is boring in the beginning, I think what’s important is how is the ending. Like they said, it’s not about how you start, it’s how you finish it. And Radiance definitely has an interesting and exciting ending. Therefore, I give Radiance 3 out of 5 stars.